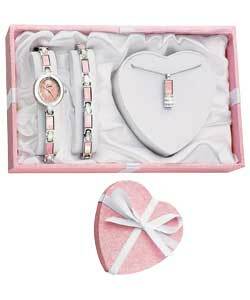 Ladies Tissot watches are the watches every woman should own in her lifetime. With the exclusive Tissot watches branding detailed on the watch face and the effortless chic design wrapped around your wrist you’ll be glad to have this reliable accurate watch on your wrist. Mens Tissot watches carry the hallmark of Swiss made quality watches. Known for accurate time keeping and reliability Tissot watches are watches every man should own at least once in his lifetime. 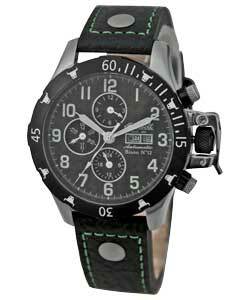 Mens Tissot watches are available at Watches.org.uk in a wide range of styles and designs. Mens Ingersoll watches have the tough sports image and technology features to match. Choose from full or partial numbers on the face to Roman numerals and with the choice of black face or white face you’ll find Ingersoll watches easy to read. 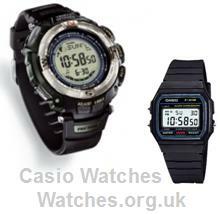 Limit watches for men are popular designer watches available from Watches.org.uk that exude cool style and modern trend. 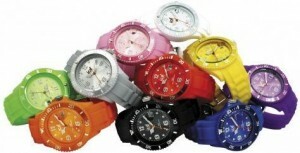 The tough range of Limit sports watches is suitable for running, cycling, swimming and active pursuits. 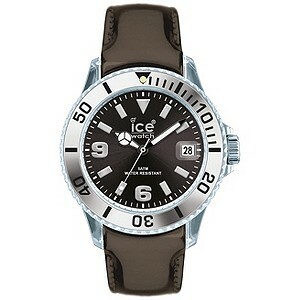 Or choose one of the stylish gents Limit watches with leather strap or metal bracelet to suit your style.